Follow the process on how to take Blu R1 Plus screenshot easily. 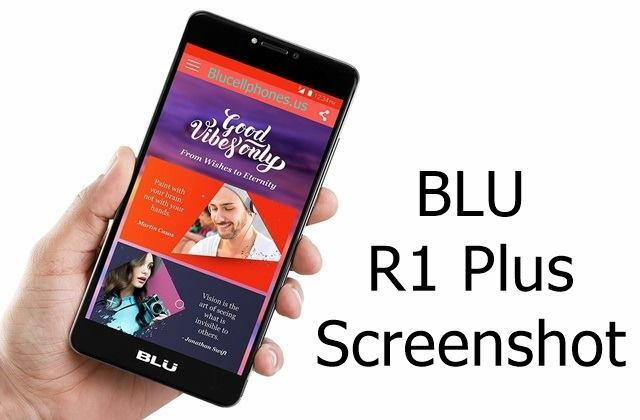 The successor to Blu R1 HD is now available for purchase at $159.99 in the form of Blu R1 Plus. R1 Plus is actually a bigger model and unlike Blu R1 HD, it's not an Amazon Prime exclusive handset. It comes with a stunning 5.5-inch display with Corning Gorilla Glass 3 protection on top. A screenshot helps the phone owner to save important info in the image format. You can then share that screenshot of the highest score during the game or any error during game testing or app testing. By default, every BLU phone or any Android phone includes screenshot feature. It's achieved using the hardware button combination. 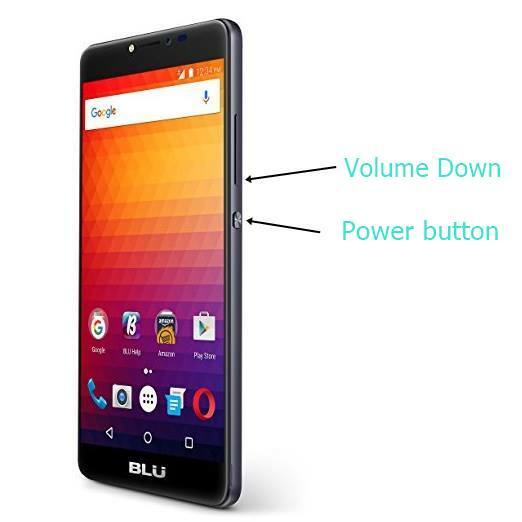 To take a screenshot on BLU R1 Plus, you just have to press the Volume Down and Power button together at once. Remember it should be at once. If it's successful, you will hear shutter click sound and also receive screenshot notification. Where are the Screenshots Saved? Answer: All the screenshots that you take are saved in a folder named 'Gallery' under Photos. Just like any other photo, you can share them on any platform that you want. Wasn't taking BLU R1 Plus screenshot easy? Do let us know your view on it. Do like our Facebook Fan page.